To successfully market your hotel in 2018, everything needs to be centered around your guests. It's all about creating the best possible experience for them from the time they start dreaming about their time away to when they return with stories to share. It's never been more important for hotels to be there for guests as they choose which room to book. 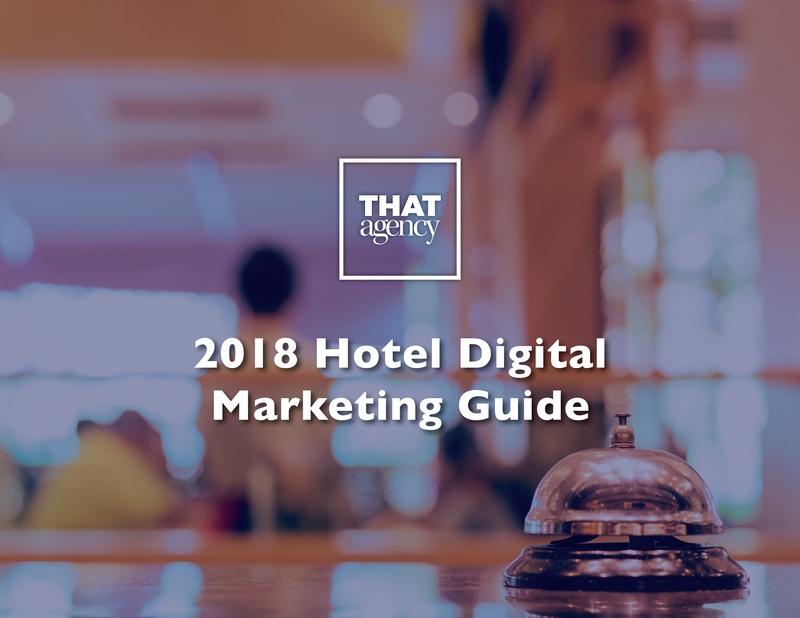 In this hotel marketing guide, we'll lay out a proven strategy that reels guests in to your site and encourages them to book directly with you. Online travel giants provide guests with the convenience of comparison; however, 52% of people click through to your hotel's website to see what you're all about. This is why your website is so important for your hotel. With a little creativity, you can capture guests' attention and get them to book directly. We know, easier said than done, right? In this guide we'll explain what makes an effective website and how a strong content strategy delievers value an online travel agency simply can't. Hotel marketing is tricky and, often, much more expensive than it needs to be. Get out of the endless cycle of dishing out revenue to online travel agencies and drive direct bookings by establishing strong guest relationships.